Cook also noted that Apple will move a certain amount of its servers for App Store and iTunes to China in order to improve the downloading speed for users in China. 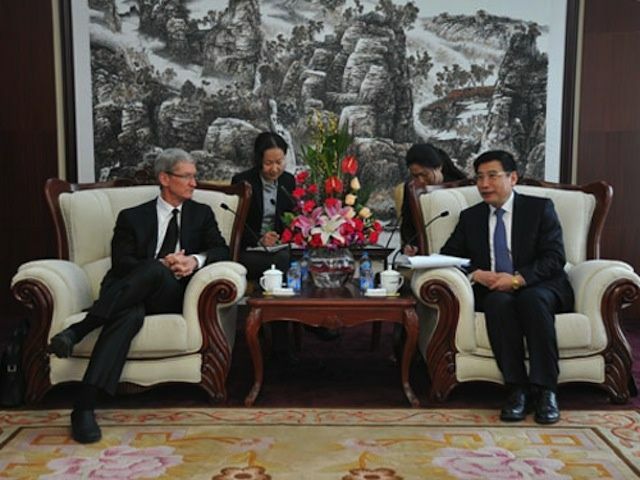 IT sector insider sources remarked that Apple may establish its data center in Zhangjiakou, Hebei Province or Inner Mongolia. Apple has said that China could become its number one customer in the near future, so an R&D center in the country would make a lot of sense. Plus, with all those extra iCloud users, Apple’s going to need some extra data centers. Why not place them in Asia?